Welcome to Ezra Malernee & Associates, LLC. We firmly believe that we can meet each of your home inspection needs while exceeding all of your service expectations. 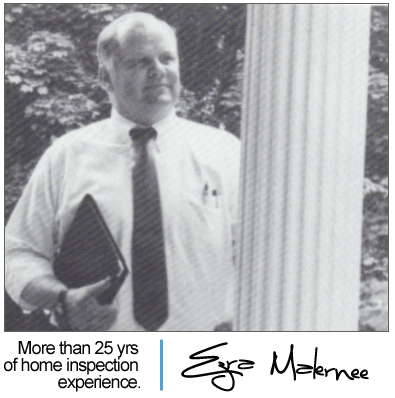 Beyond providing great service, we want to be a support for you when you have home inspection questions or concerns. 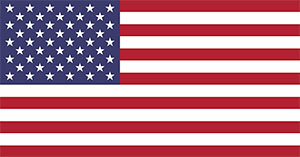 Give us a call at any time at 1-330-268-8751 and visit us on Facebook. 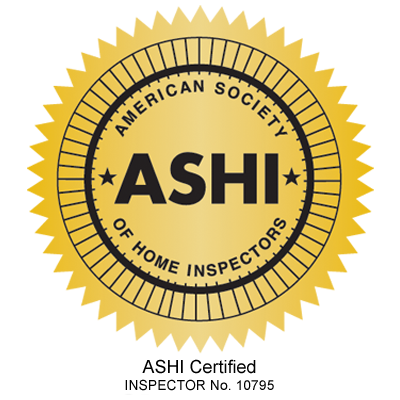 Having an ASHI certified home inspector can bring you confidence in your inspection. ASHI’s rigorous standards help to ensure that you get the best inspection possible. With more than 20 years experience, Ezra Malernee and Associates is the right choice. Everything from home inspections to commercial building inspections to radon and wood-destroying pest inspections, we can get the job done. Take a look at the many services we can provide to the highest professional standard. As a buyer or a seller, you likely have a lot of questions about how the home inspection process works. We’ve compiled a list of frequently asked questions that can help you along the way. By encouraging home inspections, you serve the best interests of all parties in the purchase transaction. Whether a buyer or a seller, there is much to be gained from a professional home inspection. Simply the best option for home inspections available.